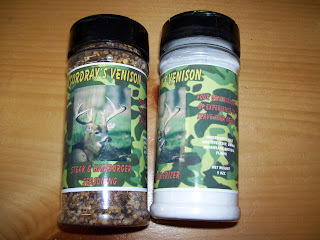 Try Cordray's Steak & Hamburger Seasoning and Meat Tenderizer! At 330 lbs. 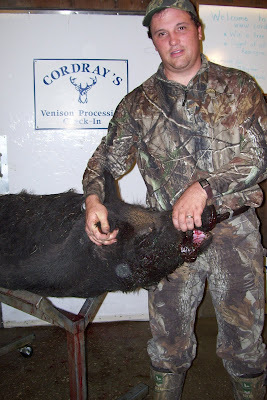 this big boar from Peter Plott is WAY too big to make into sausage, but he'll make an awesome mount from Cordray's Taxidermy! YIPPEEEE! 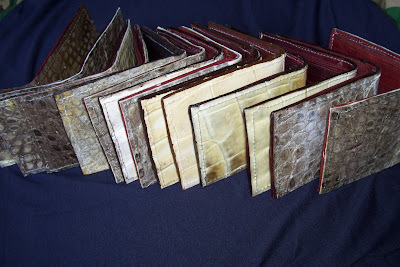 CORDRAY'S BLOG REACHED 30,000 HITS! 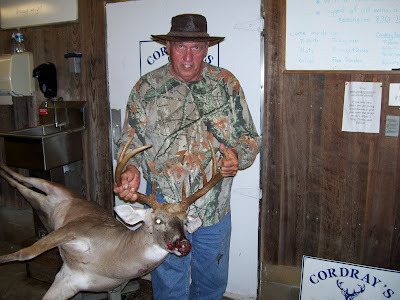 Jack Lucas is in the Cordray's First Deer Hall of Fame! 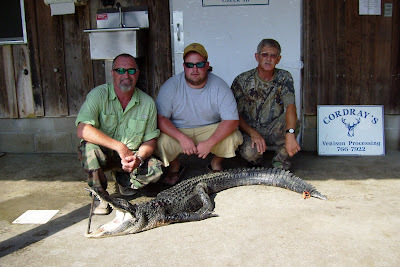 Jason Steele, Lester Steele, and Alvin Steele got a 7 foot alligator! 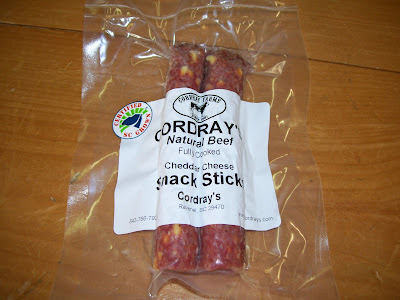 Cordray Farms Beef Cheddar Cheese Snack Sticks-A Tasty Treat! All the Oct 10th pickup day orders are ready! Come and get 'em! 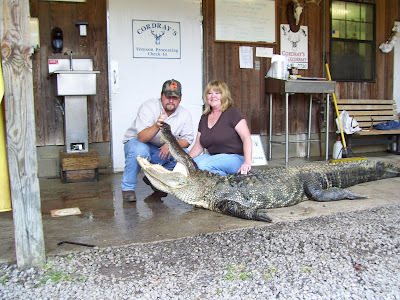 That means that anything with a kill date before Oct. 5th (except smoked ham orders) is ready. We'll try to get a reminder call to you, but don't wait for a call, it's ready! 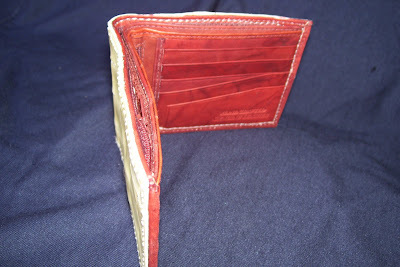 Open 9 am to 10 pm Monday - Saturday and Sunday evenings 6 pm to 10 pm. 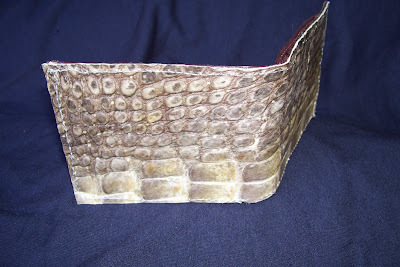 For a limited time, Cordray's Taxidermy has alligator wallets for sale. 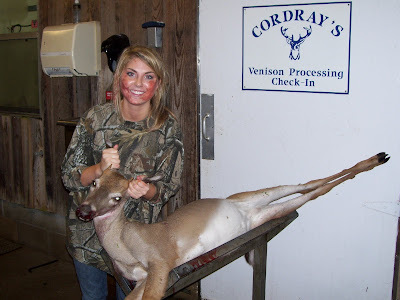 Annie Reithlingshoefer brought her first deer in to Cordray's! 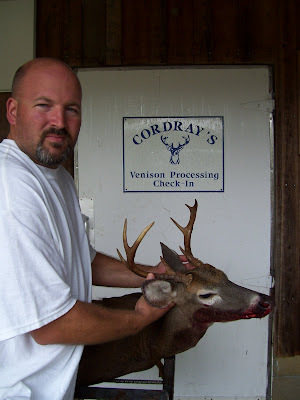 Just 500 more hits and Cordray's Blog will be over the 30,000 hit mark! Check out the hit counter at the bottom. 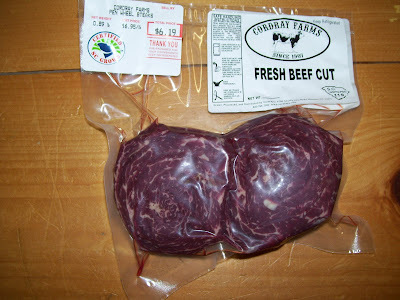 Pick up a package of pin wheel steaks-Cordray Farms Certified SC Grown! Old Firehouse Restaurant Features Grooms Farm All Natural Local Pork from Cordray's Processing! Chef Bill Twaller is featuring Grooms Farm pork chops on the menu this week at his restaurant in Hollywood. 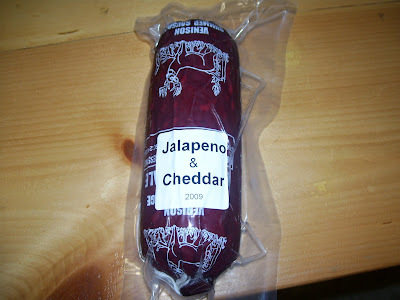 Stop by and try them out! 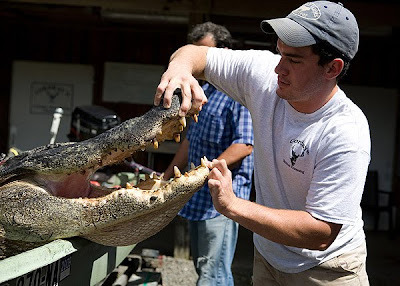 "We have a LowCountry Eclectic menu. Our main menu keeps the locals happy with the same constant favorites. However, every night our chef Bill Twaler, prepares different menu specials using the best seasonal local seafood and produce. (And now local pork from Cordray's) Our wine list pulls wines from all over the world with a special focus on the southern hemisphere. Many of our wines are offered by the glass. 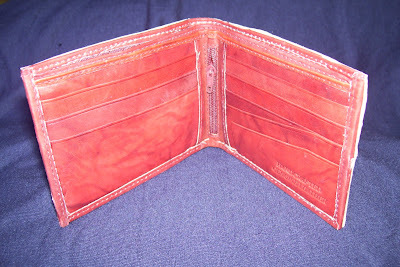 We also feature a full bar with a variety of specialty drinks and bottled beer." 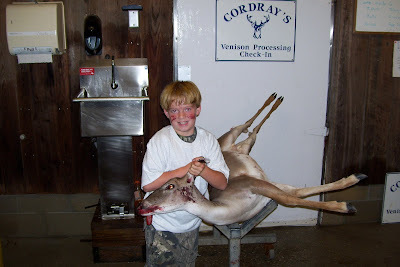 Jayce was inducted into the Cordray's First Deer Hall of Fame! 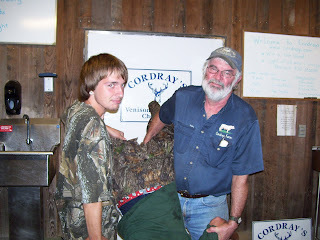 Jayce and William Clark brought in Jayce's first deer, a 3 point, weighting 108 lbs. 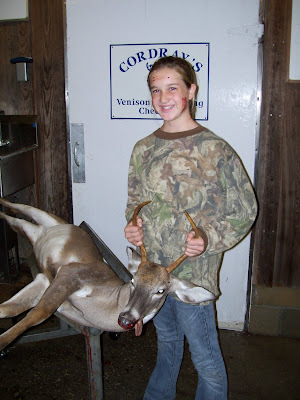 Gracyn was inducted into the Cordray's First Deer Hall of Fame! 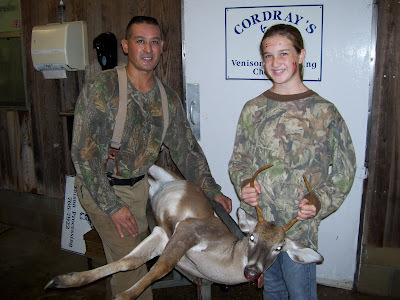 Gracyn and Paul Calcagno came in to Cordray's with her very first deer! 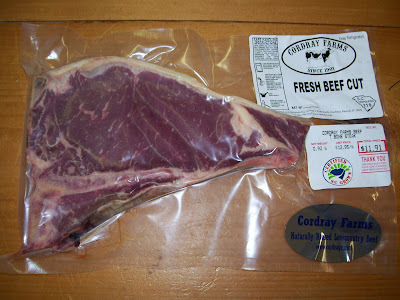 Pick up a tasty T-Bone steak for supper from Cordray Farms! 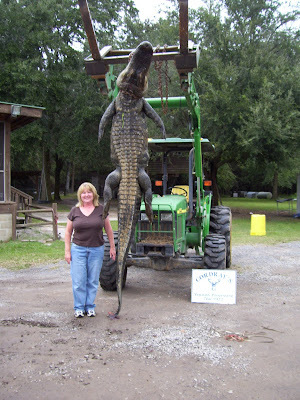 Rita Perkins got an 11 ft. 6 inch alligator weighing 403 lbs. 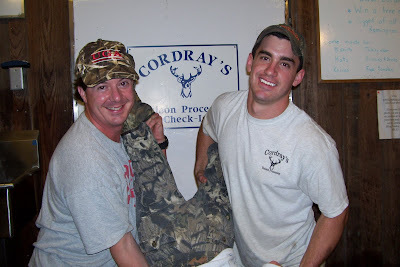 Jordan Patrick and Trey Courtney of Tail and Scale Outfitters helped bring this one into Cordray's. We are NOT in East Texas! Have you seen the email that's going around? 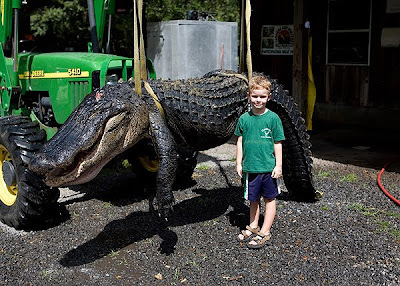 Seems some folks in Texas are trying to take credit for SC's big alligator! We've had calls from the Texas Department of Natural Resources and from an astute viewer in Alabama trying to verify if it's really from Texas. 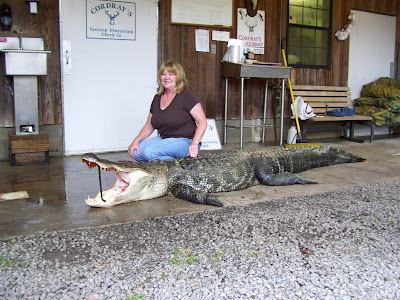 Remember the huge one from last year? 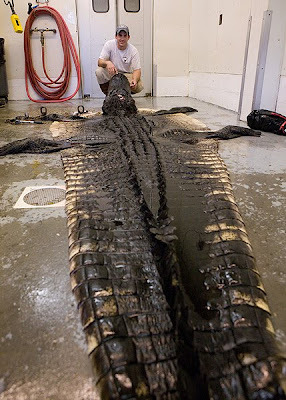 It weighed 850 lbs and was over 12 feet, but was missing quite a bit of his tail. I promise you it was taken from SC and the pictures are of Kenneth, my son, Tristan, and my grandson.The pictures were taken by my daughter, Michelle DiMaio. Kenneth made a rug of the monster and it's now hanging in Summerville. 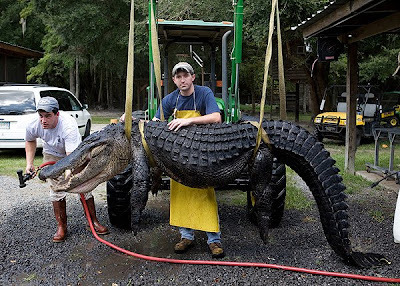 So all you Texans may have the corner on having lots of BIG things, but this big alligator was taken here in good ol' South Carolina! The offending email appears below. JUNK EMAIL!!! 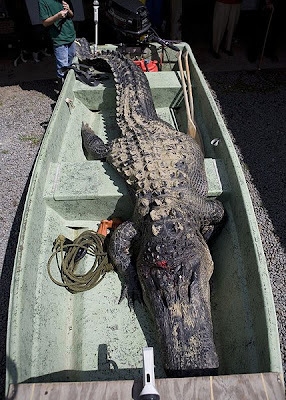 Entitled: Little gator caught in east TEXAS. Coming soon!! 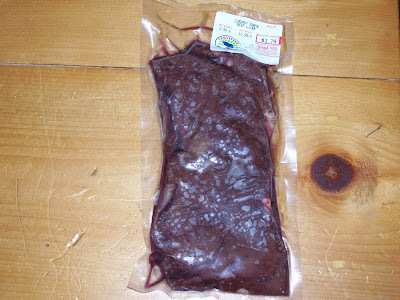 We've got a source for all natural local pork, Grooms Farm. 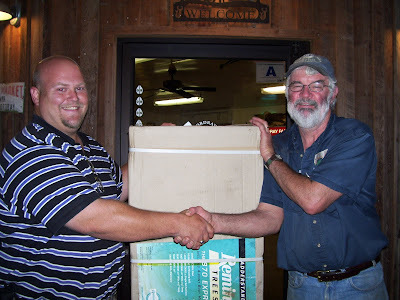 We are excited to announce that we will soon have all natural local pork from Grooms Farm. If you've read our farm's story and then you know that both of Michael's grandfathers sold meat at markets in downtown Charleston. Well, Michael's first cousin lives on their grandfather's farm in the Lebanon community. Where our part of the family raised cows, their's have always raised pigs. 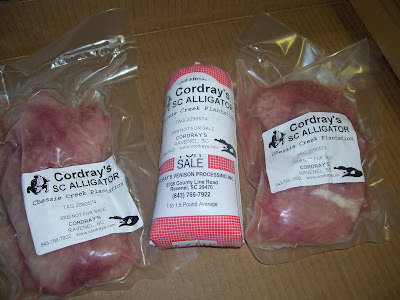 Mike Grooms is now offering all natural local Grooms Farm pork to our Cordray Farms friends! 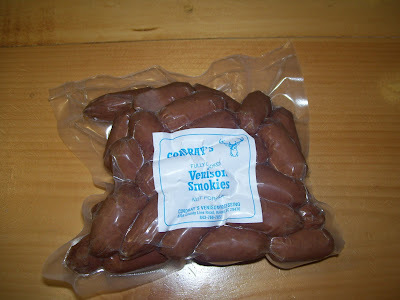 We'll be cutting and packaging all kinds of pork goodies from the pigs Mike provides, like fresh pork link sausages and hickory smoked hams. 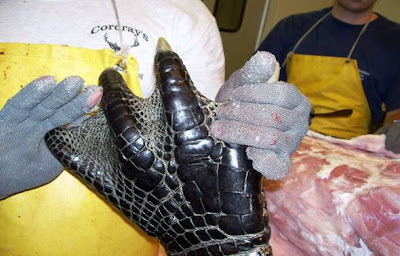 We'll have them in the meat case soon! Stay posted! Rick Bennett brought in a 12 point buck this morning! 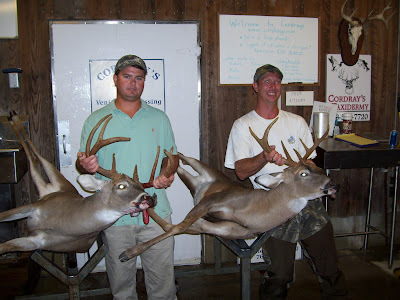 Wren Fogle and Bryan Lovingood got 2 big bucks! 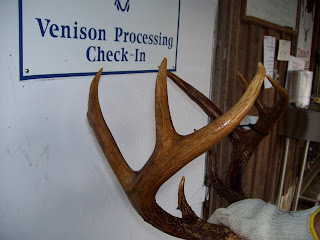 Wren's was a 9 point at 181 lbs. 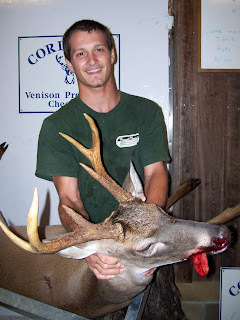 and Bryan's was a 9 point at 175 lbs. And on their way home, Wren hit a 12 point with his truck! 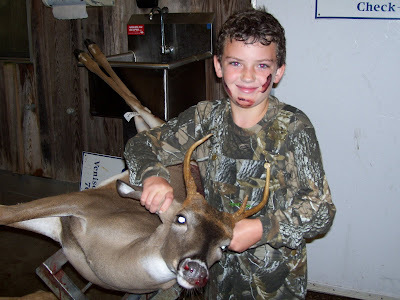 Matthew Stutts's first buck had 4 points. 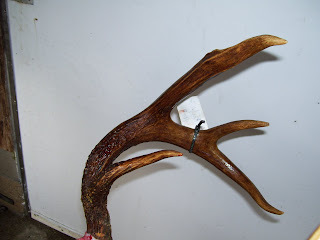 Harry Bean's deer had 9 points. 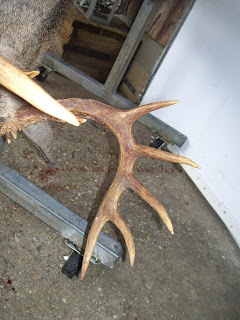 A few more close-ups of Tim Kulp's big buck. 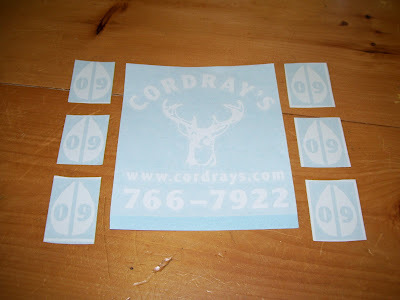 Have you picked up your free Cordray's sticker and hoof prints yet? Keep a lookout and you'll see them everywhere! 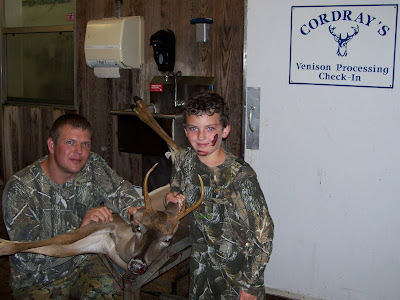 Put an 09 sticker to log in every deer you take! FREE! 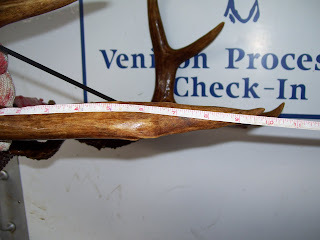 His buck had a dressed weight of 116 lbs. Austin Grimes with a 6 point buck at 106 lbs. 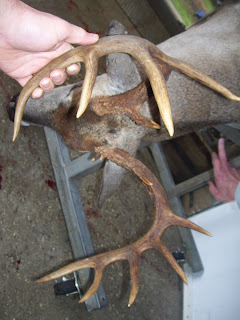 Terry Winn Jr.'s buck was a 10 point, 133 lbs. Last SUNDAY to be open in the morning! 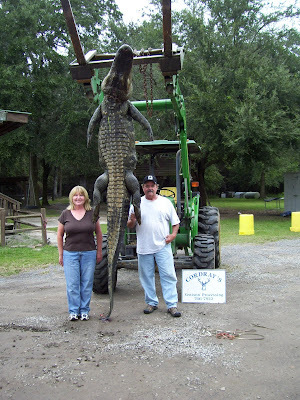 Matt Hamnett's alligator was 8 feet long. 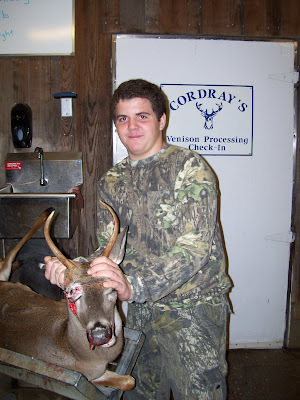 Zack Gaetano's First Deer, 5 points, 98 lbs. Johnny Campbell, 8 points, 129 lbs. 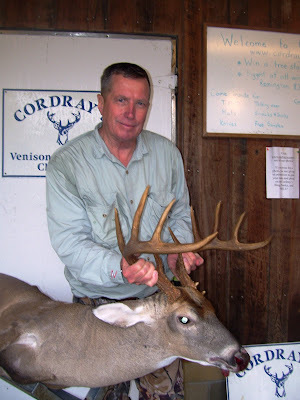 Joe Howestein, 7 point buck, 126 lbs.